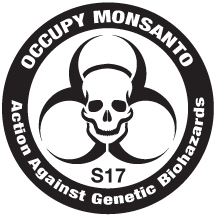 Genetic Crimes Units are the autonomous Occupy Monsanto affinity groups who carry out Decontamination Events around the world. 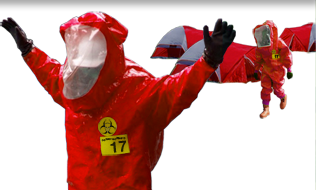 NOTE: This page is currently out of date & will be updated VERY shortly!!! 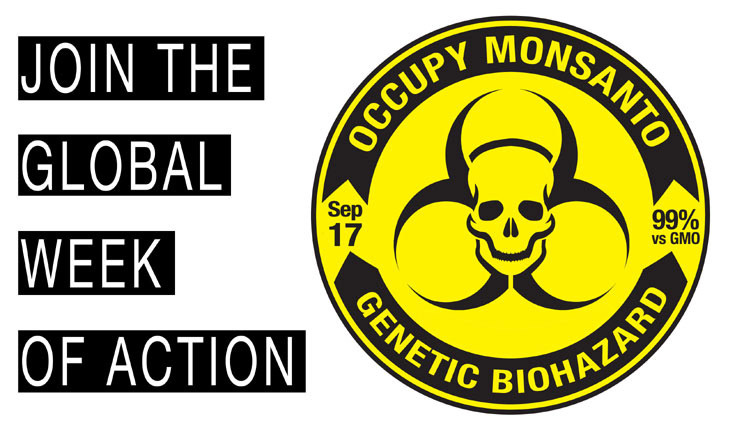 09/17/12 2 Day March to Senator Pat Toomey’s Office in Allentown, PA.
Would you like your decontamination event listed above? 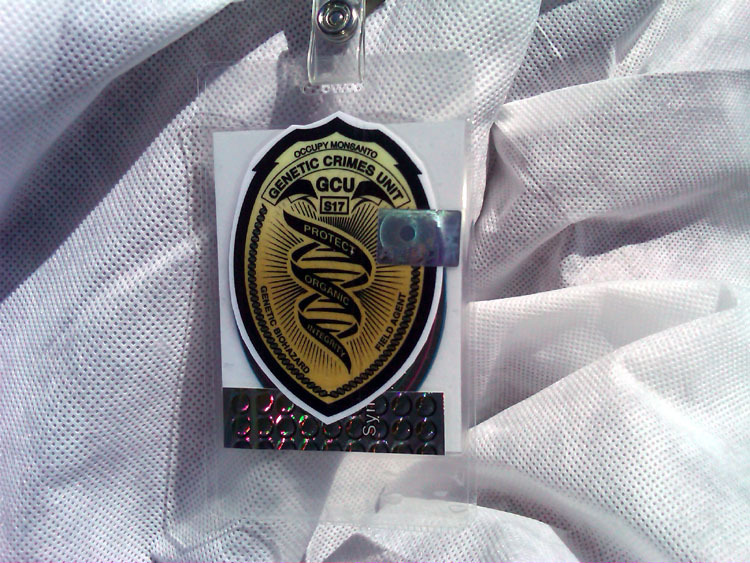 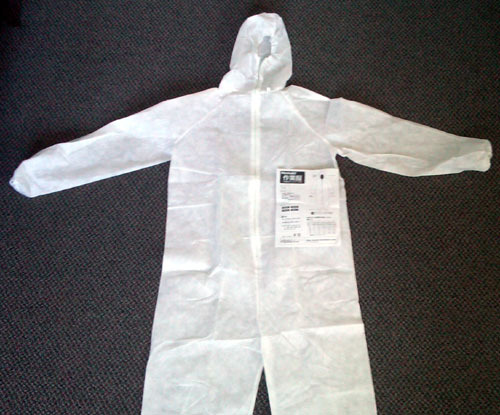 Please e-mail GCU@Occupy-Monsanto.com with the Time, Date, and Location of your GCU’s decontamination event.